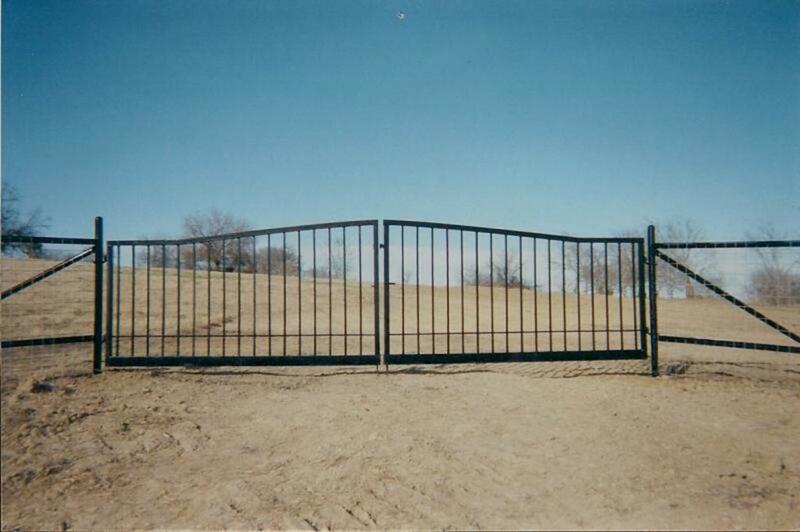 We Can Custom Build Gates. 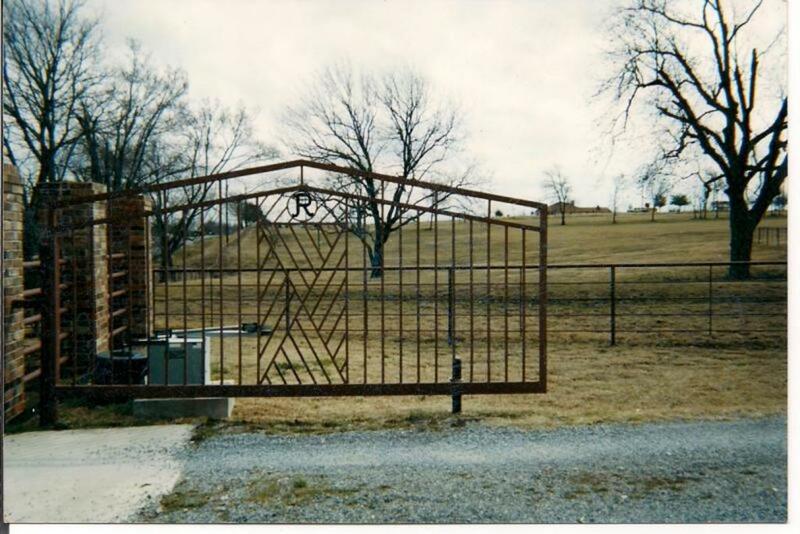 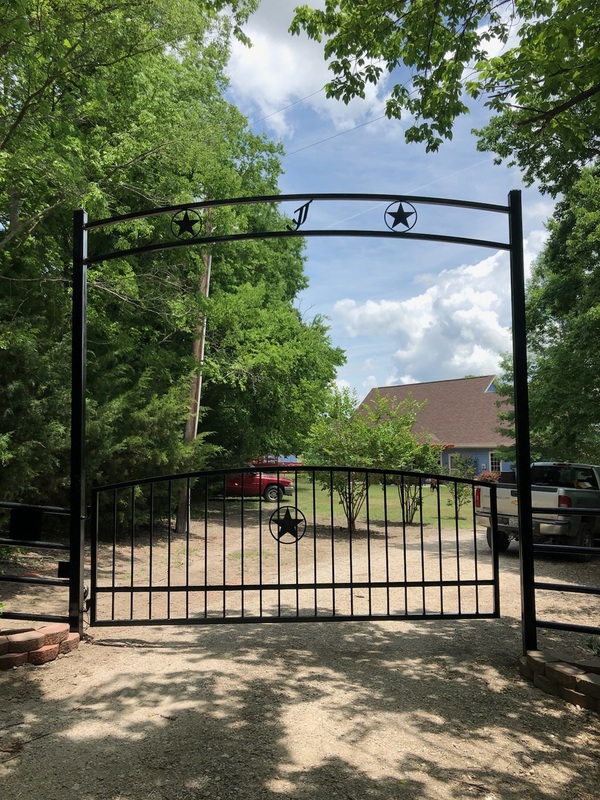 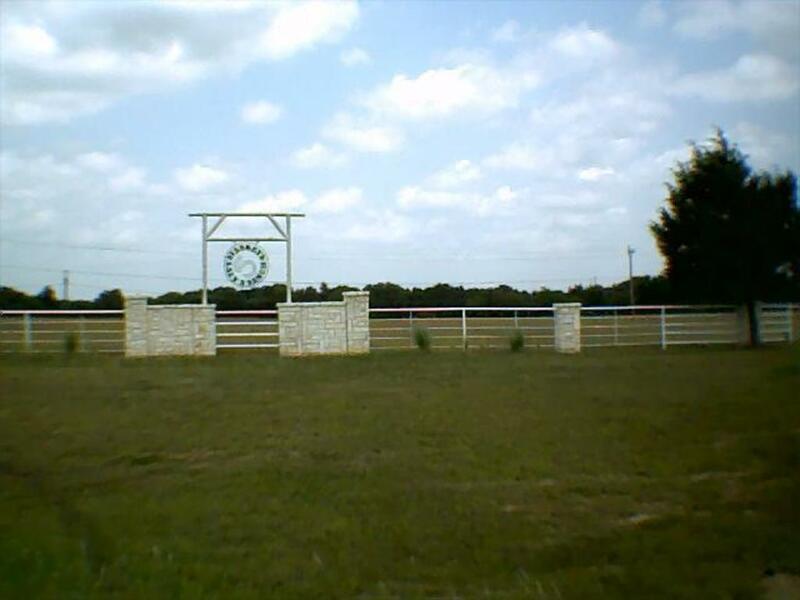 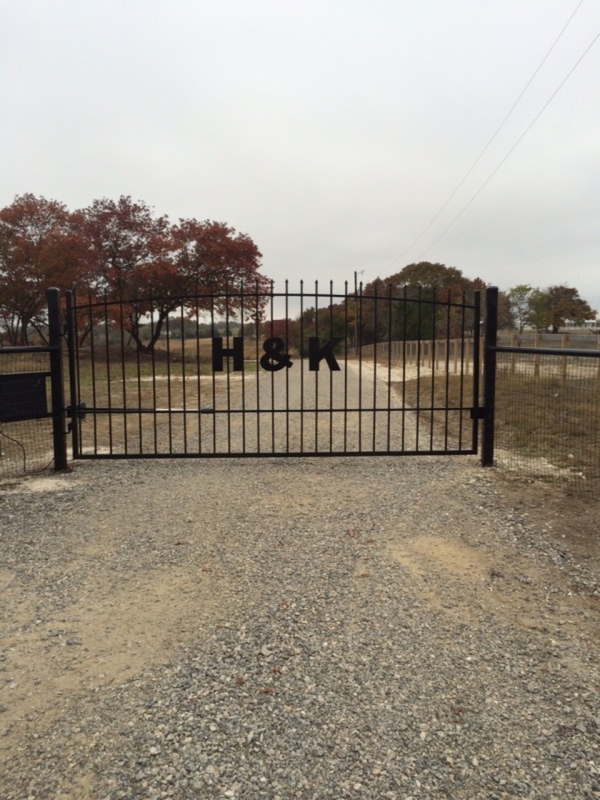 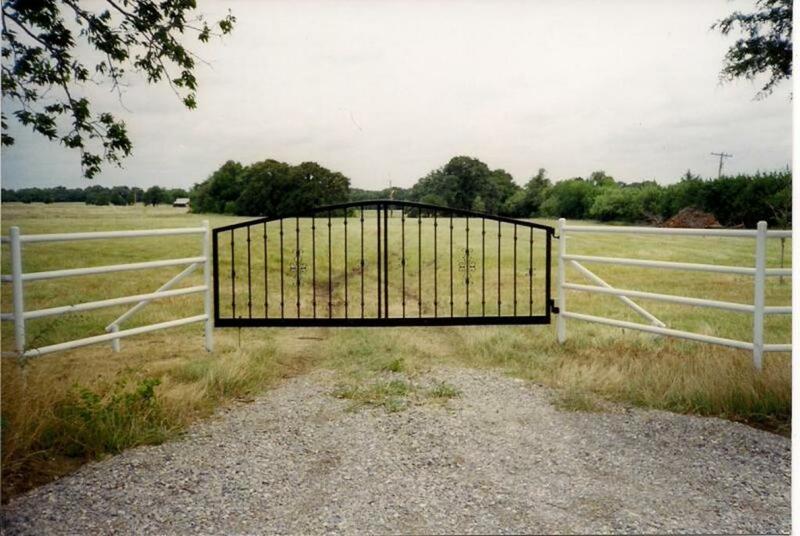 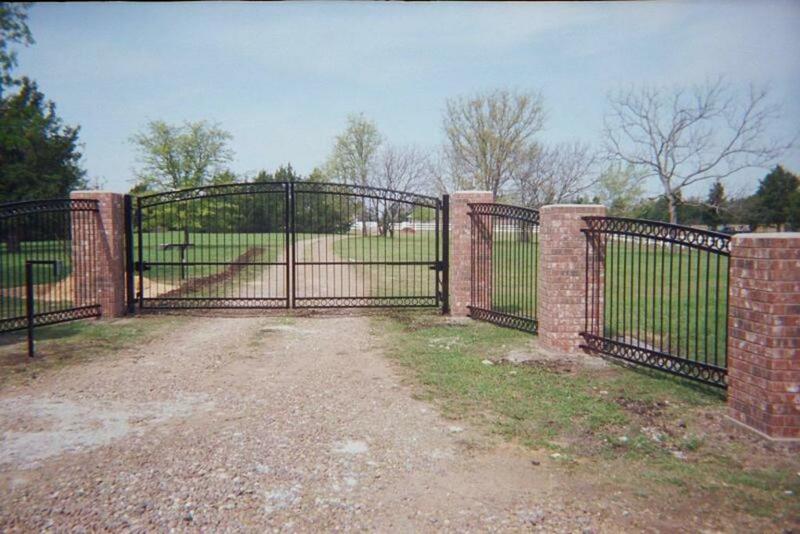 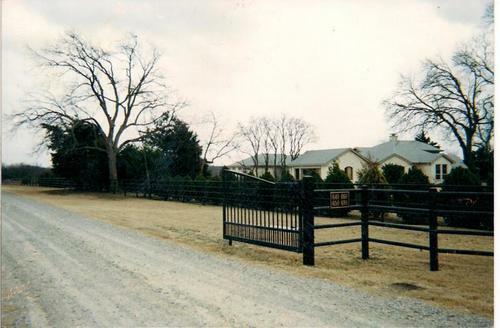 We can design a gate for you or build your design. 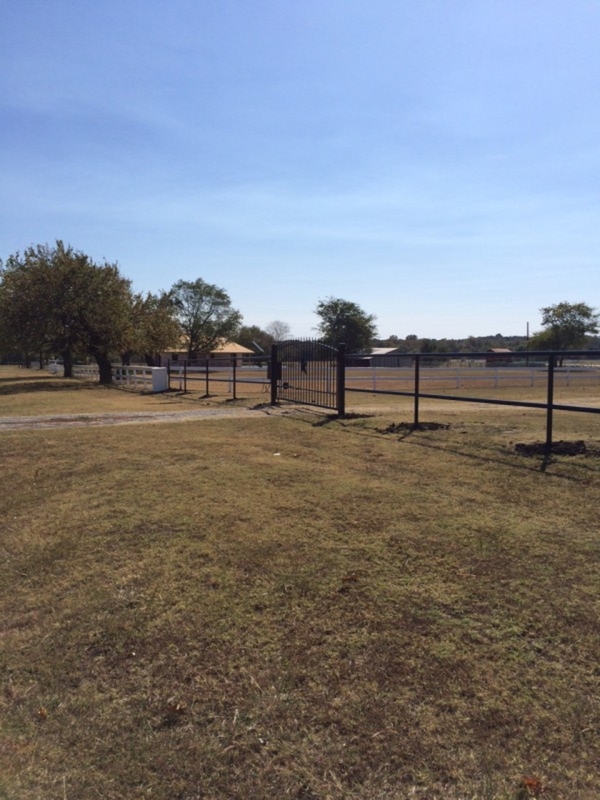 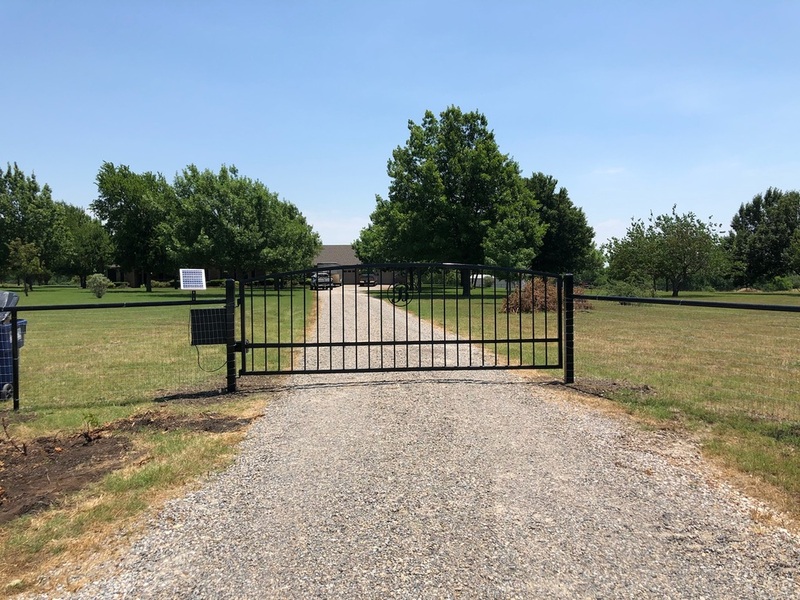 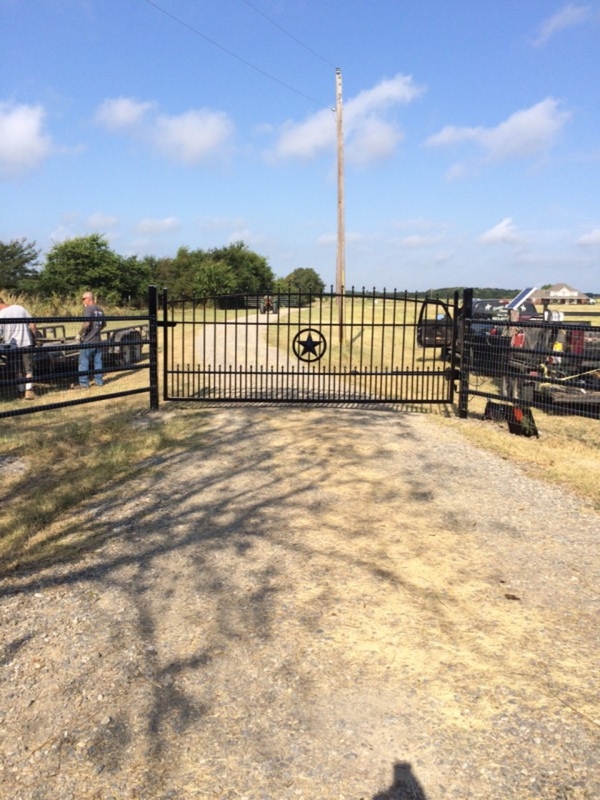 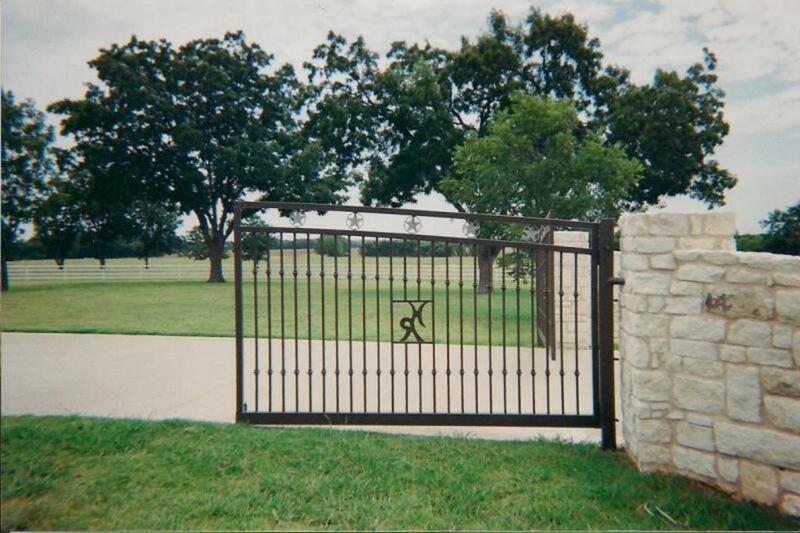 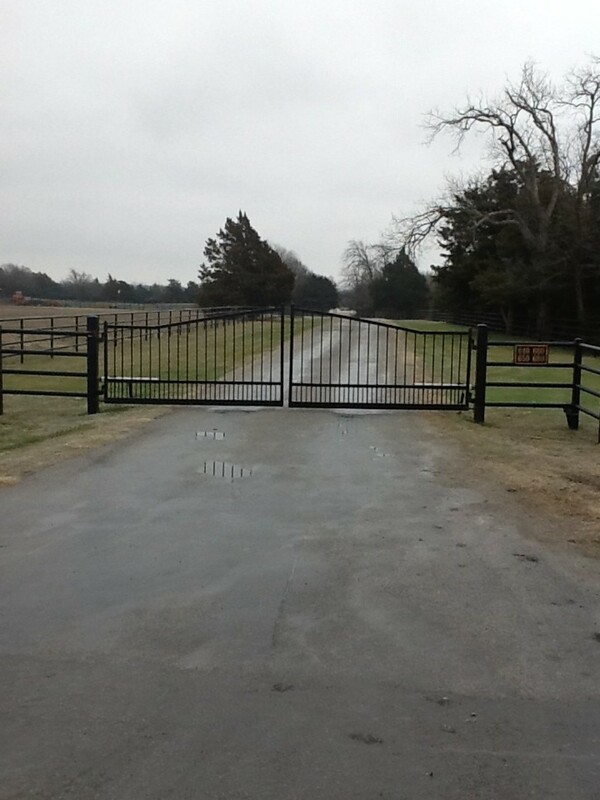 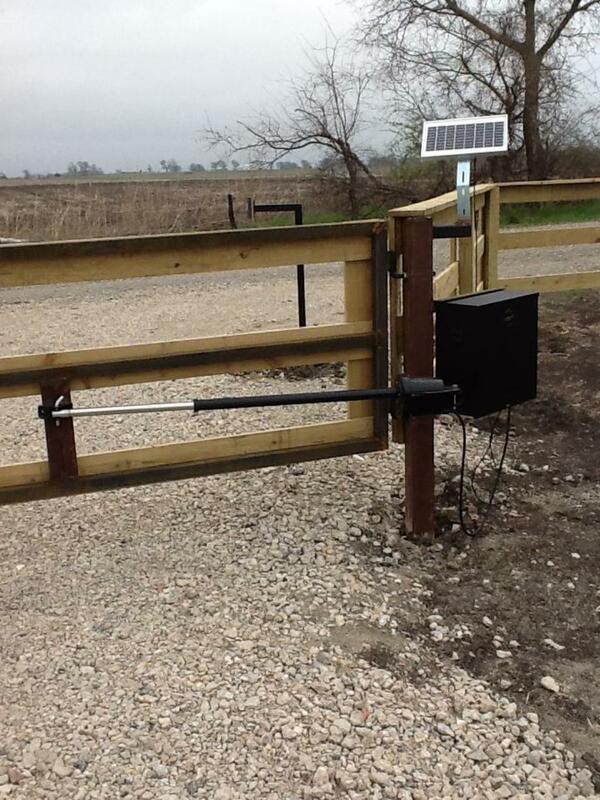 We also install gate openers.